Saturated with pigment, this is a showstopper. 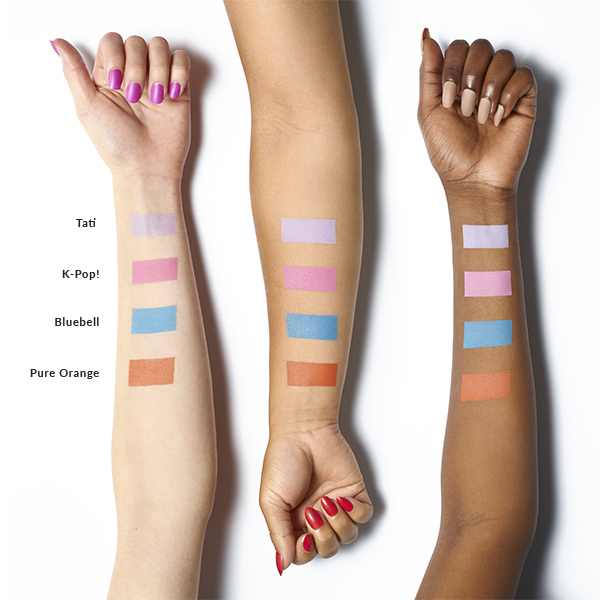 An intense shock of colour can take your blue eyeshadow look from zero to hero in the matter of a sweep. 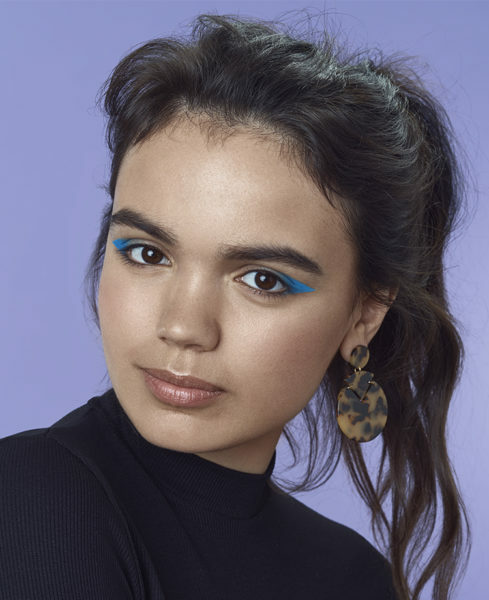 Keep it simple and blend from crease to corner, or get creative with geometric shapes. 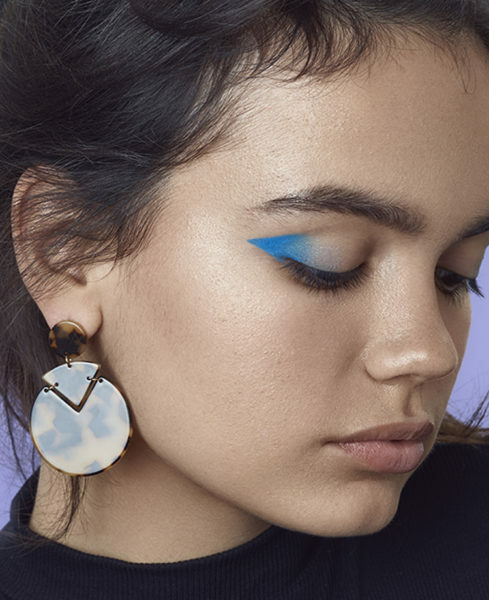 Whatever your style, this is the statement blue eyeshadow you’ve been looking for. 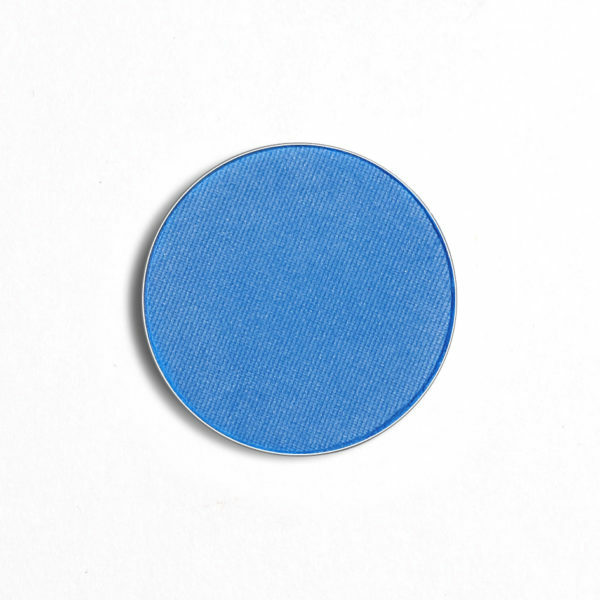 Eyeshadow Description: Medium to bright blue with matte finish.